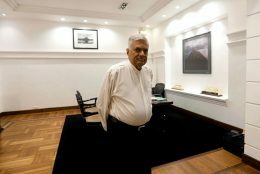 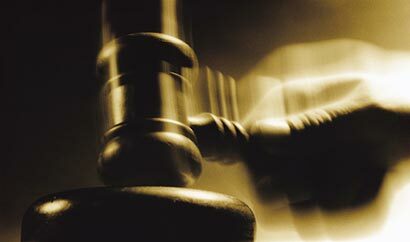 Former Chairman of the Kaluthara Pradeshiya Sabha Lakshman Vidanapathirana had been sentenced to five year rigorous imprisonment today (07) by the Colombo High Court Judge Gihan Kulathunga after he was found guilty of bribery charges. 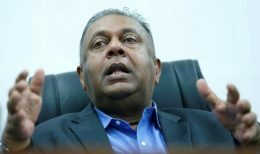 The Government has decided to appoint a special committee to track down revenue leakages in Sri Lanka Customs under the supervision of a retired judge, Finance Minister, Managala Samaraweera said yesterday. 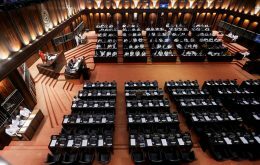 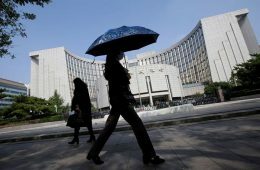 A $300 million loan offered by Bank of China to Sri Lanka is facing delays, government officials familiar with the negotiation told Reuters.